Welcome home! 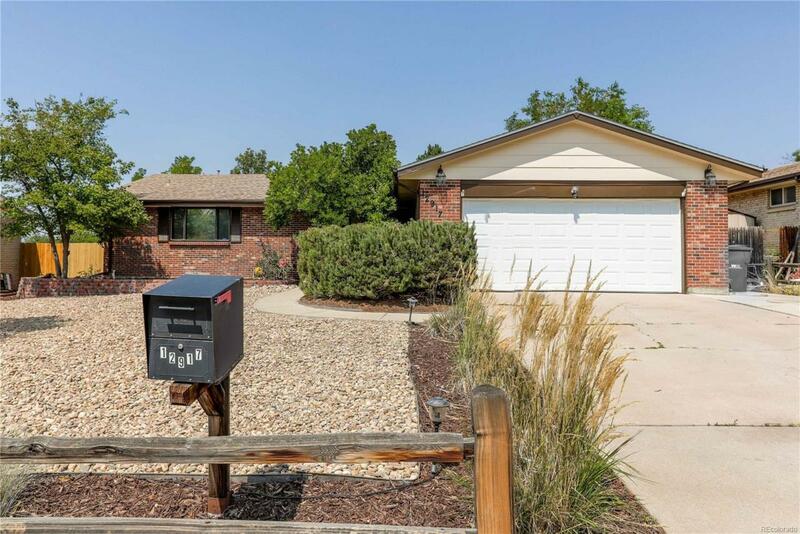 This "move-in-ready" sprawling ranch style home is perfect for a growing family. Large front and back yards recently xeriscaped, 6 bedrooms (1 non-conforming bedroom in basement) and 3 baths makes this the perfect home. Located in a quiet neighborhood in the desirable Aurora Hills subdivision. All appliances included, and 4 large flat screen TVs will be included in the sale! A security system with multiple cameras for safety and observation. Huge park like backyard is ready for your entertaining needs or room for the kids to play. Interior has 2 wood burning fireplaces, formal dining room, large eat-in kitchen, family room, and master bedroom on main level with a private bath. Close to shopping, walking distance to the elementary school, easy highway access, direct route to downtown, DIA, Denver Tech Center, Light Rail station and so much more! This one is priced to sell! Offered by City Park Realty Llc.